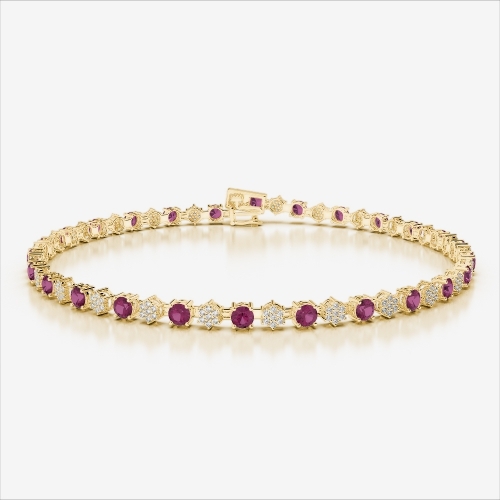 Our ruby bracelet collection has the perfect items for any girly girl who loves pink! 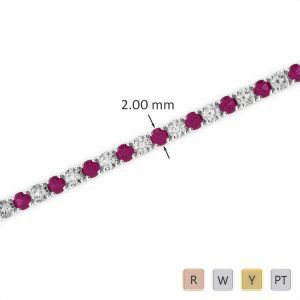 Ruby’s are a timeless gemstone and if you like something that is different why not look at our rose gold emerald bracelets! 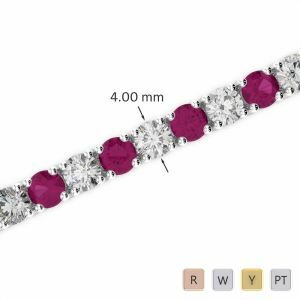 As always all of the bracelets that you will find in this section have all been hallmarked. 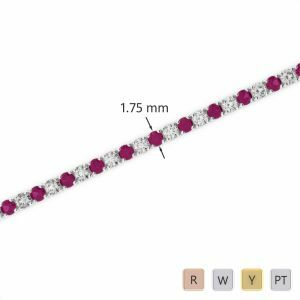 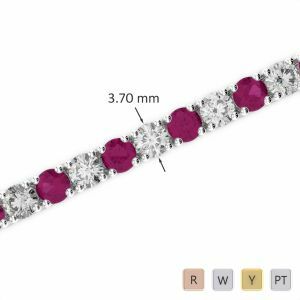 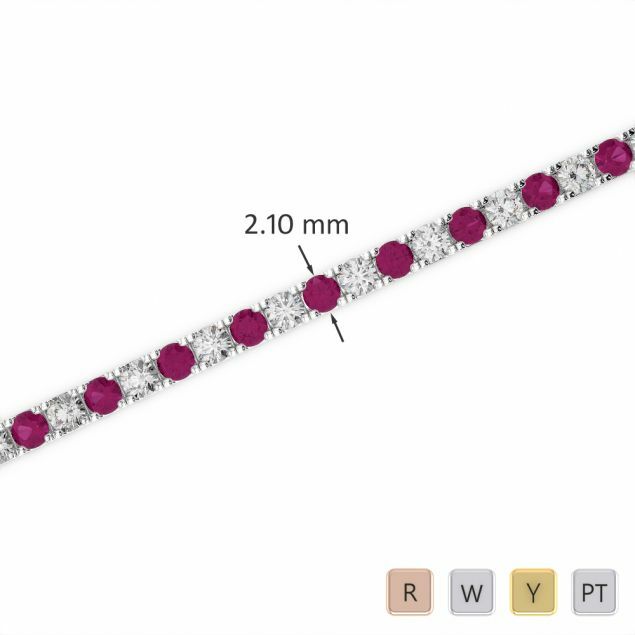 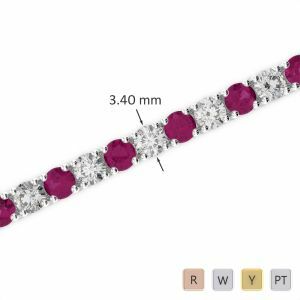 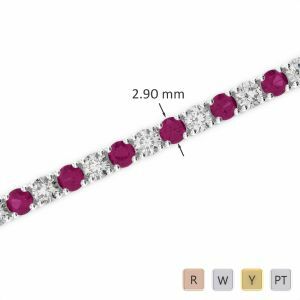 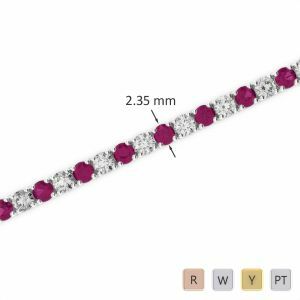 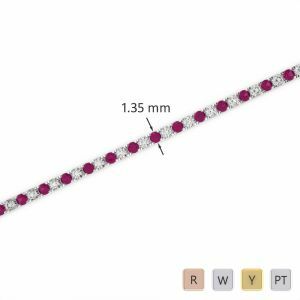 Our Ruby bracelets also have a brilliant round cut stone and the stone clarity is simply exquisite.